We have the privilege of serving the GEMS girls club (Girls Everywhere Meeting the Savior) this week! 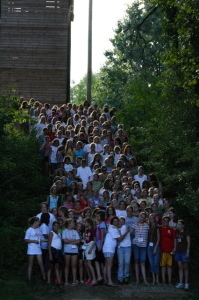 It is around 200 junior high age girls who hold a camp once every other year. GEMS is an international organization run by Jan Boone, the wife of our director, Dale. 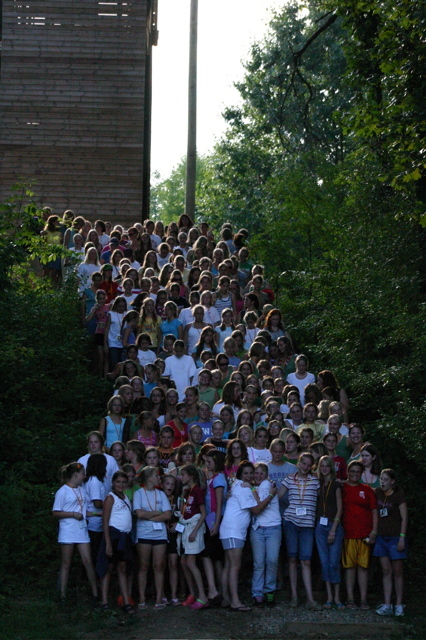 We are excited to be serving these girls and are excited to see the work in their lives this week! We’ve had a great camping season this summer! We closed out with one last great outdoor session. We’re now on to the retreat season. 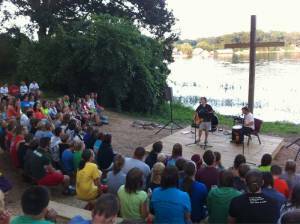 If you’re interested in hosting your own retreat this fall please call us. 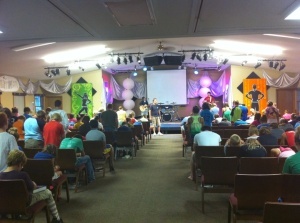 About 40 kids accepted Christ tonight at camp. We’re excited to see these lives changed.